Here you will find current and past Thermal Spa marathon event pictures, press releases and videos. Did you take any pictures or make any videos yourself? 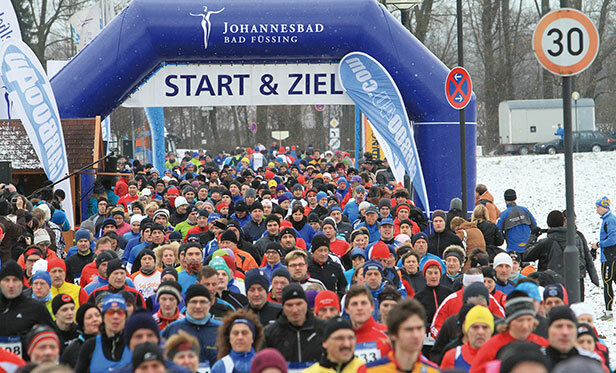 Send us your impressions to marathon@johannesbad.com and we will put them online!